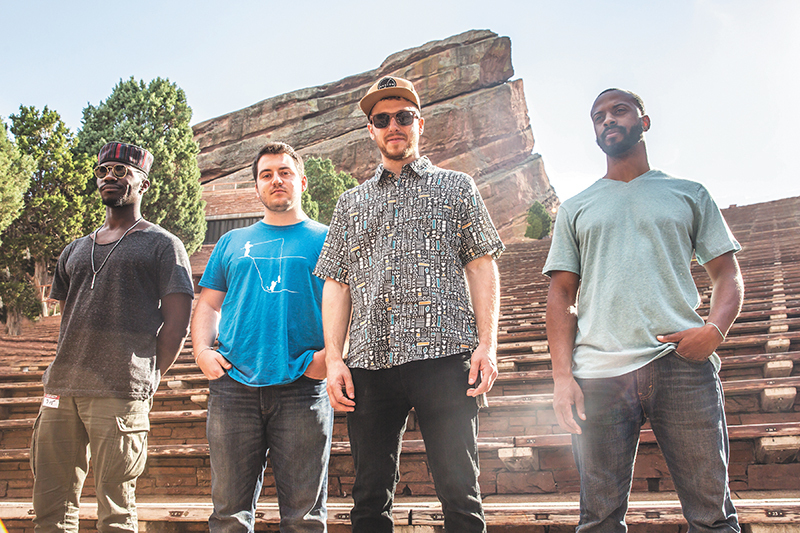 I‘m actually really excited for it,” says TAUK’s talented keyboardist, Alric “A.C.” Carter. He’s telling me about the frantic-fusion-foursome’s winter tour that visits Salt Lake City on Oct. 18 at The State Room. “We’re, for the most part, headlining every day, and we haven’t done that on the West Coast.” I’m embarrassed to admit that up until a few weeks ago, I had never heard the wondrous harmonies that issue forth from TAUK’s guitar amps and keyboards. This group has mastered a funk-fusion sound that immediately reminds me of bands like Lettuce and Snarky Puppy. “This really gives us an opportunity to show our fans and our growing fanbase what we’re capable of,” says Carter. Speaking as a recent initiate of TAUK’s fanbase, I can say that I’m extremely impressed. Their music is fresh, it’s complex, and above all, it’s music that rewards deep listening. The band kicked their eight-week tour off with the release of a killer new album, Sir Nebula. The album differs significantly from their previous releases, emphasizing a lot more structure and a lot more narrative than I’d ever heard from them. “Melody is something we really try to focus and harness in on,” says Carter. “A lot of these songs have strong melodies that are sing-able and memorable.” Each song on Sir Nebula is telling a story, and I had a blast imagining large, flying beasts while listening to “Darkwing” as one of Carter’s intricate solos glides over a forest of groove. A colorful sunset evolves over “Horizon” as the mix grows more and more intricate, spouting flares of head-pounding pulse between the spacey verses of another TAUK-crafted universe. As soon as I heard that I’d be speaking with TAUK’s keyboardist, I was excited to geek out over synthesizers and soundscapes. Fortunately, Carter indulged me and gave me a little insight into his craft. “I play on a Motif xs8 and Hammond xk3-c,” says Carter. “I also use a Nord Wave, which is an earlier Nord keyboard that has been discontinued, and I like it specifically because it has an older sound bank and I haven’t updated—so those sounds you don’t really hear too many other keyboard players using … It helps add to the uniqueness of our TAUK sound.” By all my measurements, the band has a notably unique sound that combines my favorite elements of math rock and funky jazz into a sparklingly well-polished package. together, if you will.” Carter is quick to give praise to his bandmates and the rest of their production team. I can hear by listening to their music that the rest of the group shares that attitude. The drums and bass are flush tight with one another, the guitar and keys expertly weave between each other, and there’s a lot of “ear candy”—as Carter puts it—sprinkled on top. Listening to TAUK sounds like listening to a group of pals hanging out. Everyone plays so supportively that it creates an awesome atmosphere. Do yourself a favor and check out the madness that is TAUK. They seem to be having a lot of fun when they play, and it translates directly into how fun their music is to listen to. 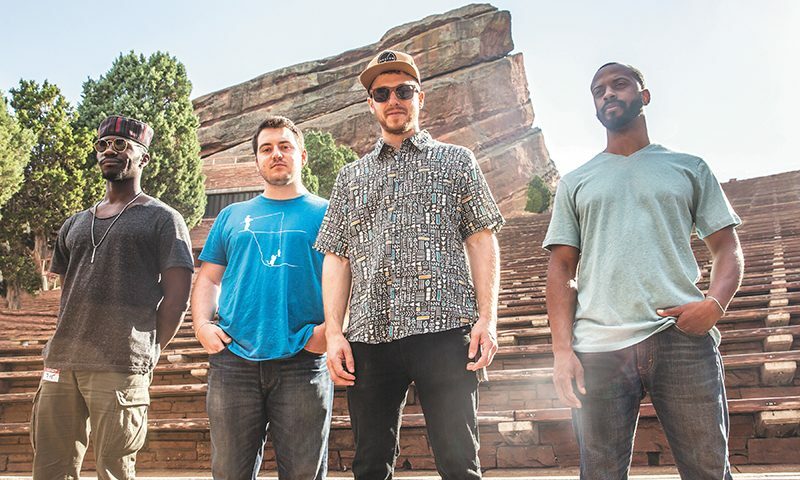 TAUK boast an impressive collection of nice live recordings, from which it’s clear that they know how to throw a party. 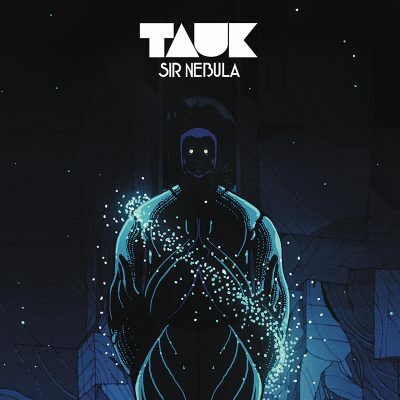 Check out their awesome website, taukband.com, upcoming State Room show on Oct. 18 with Scenic Byway, sick cover art, and of course, their newest album, Sir Nebula.